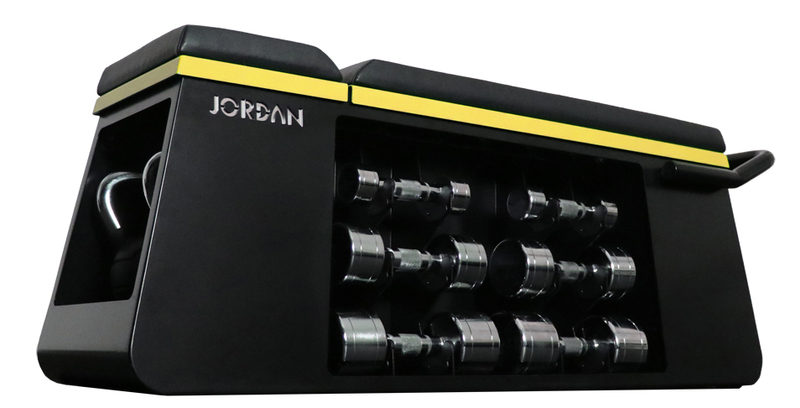 Designed and manufactured in the UK, the new Jordan HIIT Bench offers a 3-in-1 multi-functional training station; bench, plyo and storage unit, and is suitable for boutique gyms, studios with smaller spaces or larger gyms that want a moveable unit. Featuring storage for a 2-12kg Jordan Chrome or Urethane Dumbbell set, two Kettlebells, a medicine ball, as well as smaller items, such as a skipping rope or power bands/stretch bands, it also comes with a battlerope attachment offering a full body workout. Its plyo surface adds another level of functionality to this compact fitness bench. 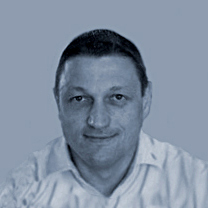 Marc Edwards, head master trainer at Jordan Training Academy says: “As the rise of boutique and commercial concept spaces, like énergie’s thé Yard, looks set to continue throughout 2019 and beyond, and with millennial members seeking more personalised training and fitness experiences, the need for smaller footprint equipment is greater than ever. "With millennial members seeking more personalised training and fitness experiences, the need for smaller footprint equipment is greater than ever"
With gyms looking to customise their environments, the HIIT bench can feature a logo and choice of brand colour and selected bench fabric. The space-saving Vitality Series strength range from Precor offers operators a conditioning circuit with a natural feel and ease of use. The range has eighteen machines, including ten single-use stations, seven dual-use units and one multi-use machine. 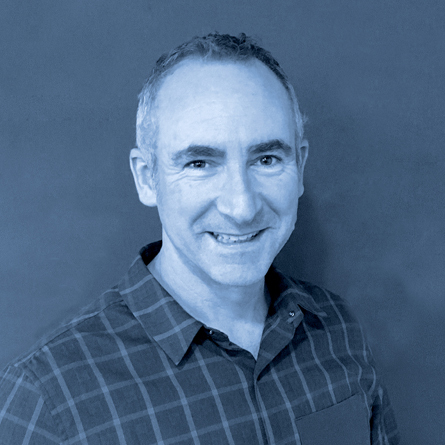 Steve Carter, MD at Precor UK, says: “While many operators are removing cardio units to make space for functional fitness, our smaller footprint and dual-use strength kit offer another way to create space. 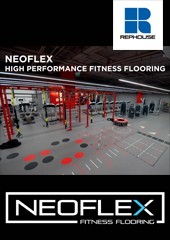 "Smaller footprint kit with single- or dual-function enables gyms to offer a high level of strength training, while providing the flexibility to create bigger functional areas. "Smaller footprint kit with single- or dual-function enables gyms to offer a high level of strength training, while providing the flexibility to create bigger functional areas"
“Whether a small boutique or a large community facility, the need to provide strength equipment remains; so it’s how you maximise your floor space and provide exercisers with choice, functionality and an overall great exercise experience that matters. 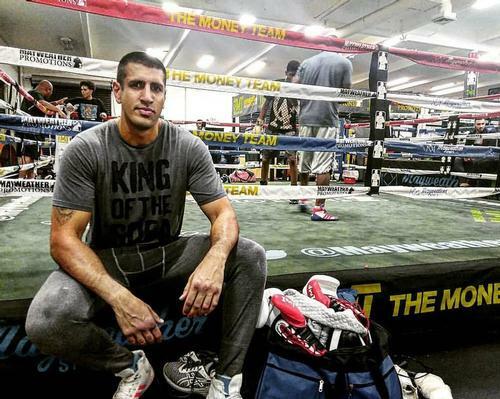 "However minimal the offering, it’s important to make the most of your strength area with key pieces. 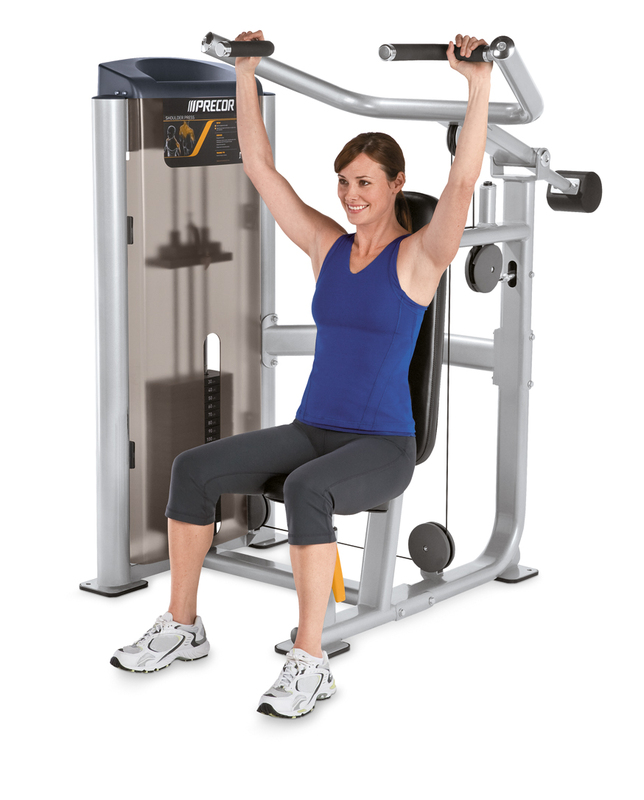 For example, the dual-use Vitality Series Pulldown/Seated Row or Leg Press/Calf Extension both give exercisers the ability to work on different muscles using one machine, with all the functionality of larger pieces. Grips with multiple positions, easy-to-adjust seats, and a simple push of a leaver to engage add-on weight are just some of the benefits that make these machines easy to use. 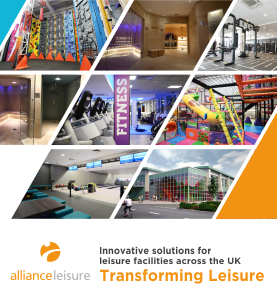 "Making the environment as welcoming as possible is also key to encouraging usage, so our machines incorporate lower height stacks, which make them more inviting, as members can see across the gym floor, while instructional placards help with ease of use," says Carter. 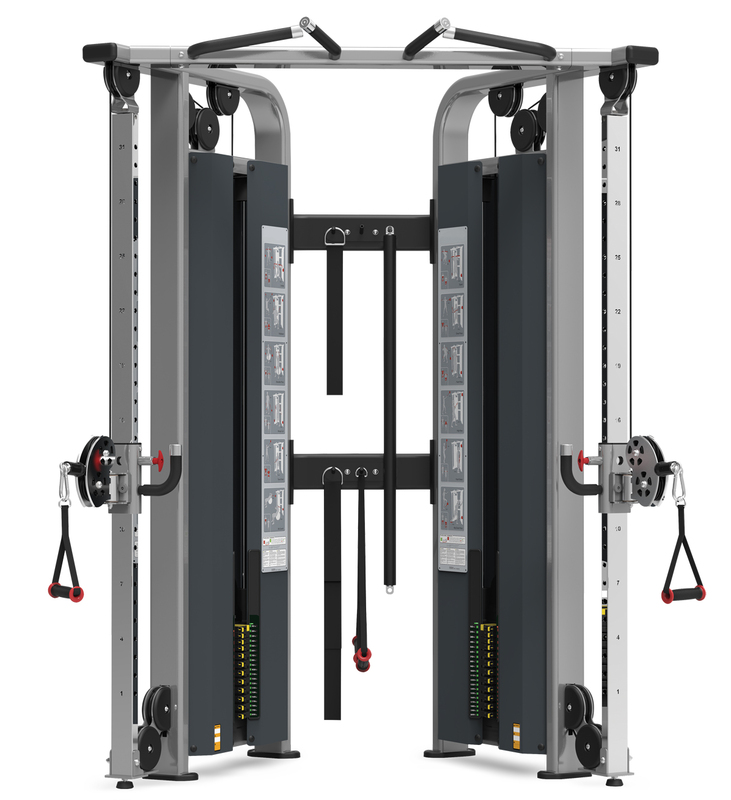 The Optima series from Life Fitness includes selectorised units, benches and a dual adjustable pulley, and delivers the essential strength training needs of every exerciser, in a clean and compact design appropriate for any facility. 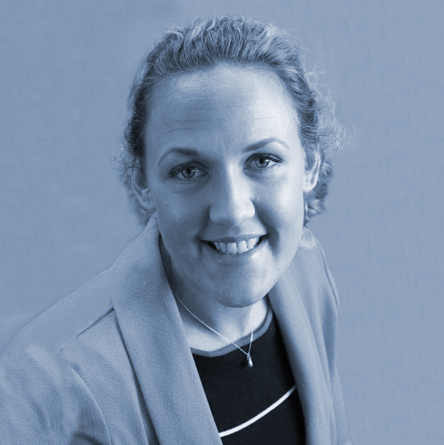 Jodi Phillips, regional sales manager at Life Fitness, says: “Small footprint strength equipment is often the go-to line when designing a facility in a limited space that needs to incorporate the four areas required in a gym – CV, selectorised, free weights and functional training. “The Optima small footprint strength line allows us to design spaces that meet the varying needs of the demographic who use a facility, from the more experienced to those with a limited range of motion. "In particular for our clients in the hospitality sector, the Optima series and its effectiveness for both returning and new exercisers also supports training in unmanned facilities"
In particular, for our clients in the hospitality sector, the Optima series and its effectiveness for both returning and new exercisers also supports training in unmanned facilities. “We recently installed the series in the Brend Hotel at Saunton Sands, fully utilising the available space, making it as versatile as possible for both hotel guests and its predominantly ageing membership. Instinct Strength, from Core Health and Fitness, is a line of compact machines with adjustments that offer users a quick and complete workout. 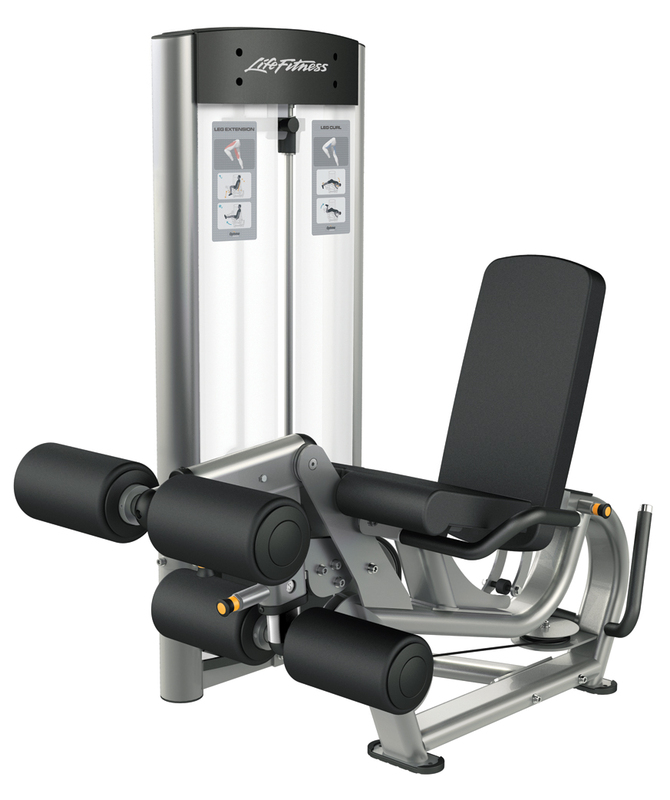 Suitable for exercisers of all levels, the range lends itself to either a basic strength area or a circuit system and includes dual machines with lock ‘n’ load weight stacks so members can complete a circuit on their own in thirty minutes. 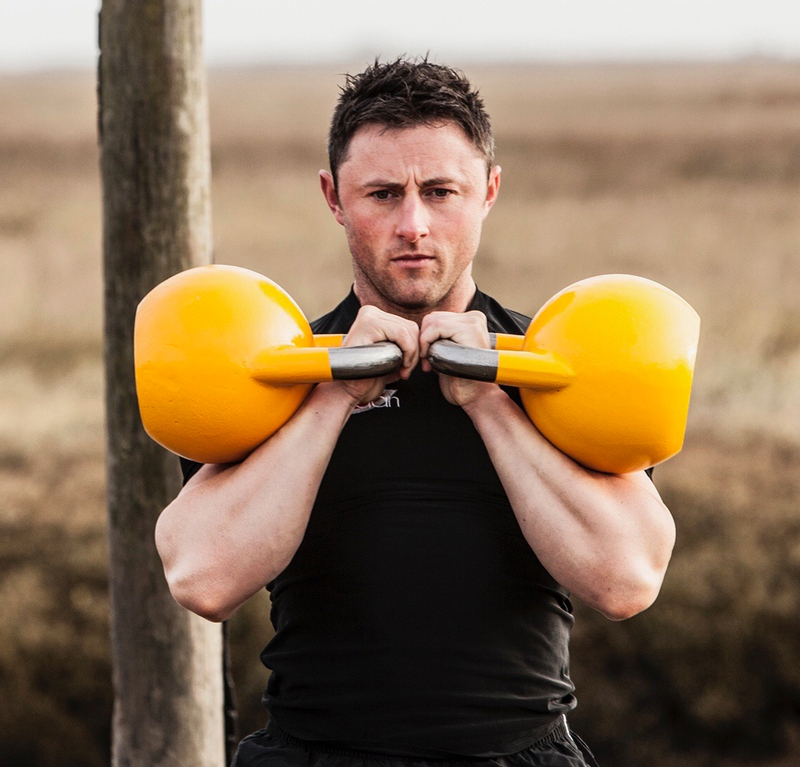 "It’s the versatility of small footprint machines that enable operators to get the most from a minimal space"
The Instinct Strength range includes a selection of twelve single and six dual pieces.